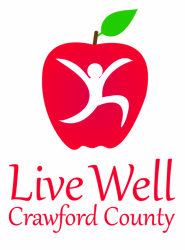 Breathe Well is a Live Well committee that strives to reduce chronic disease through tobacco prevention and cessation. 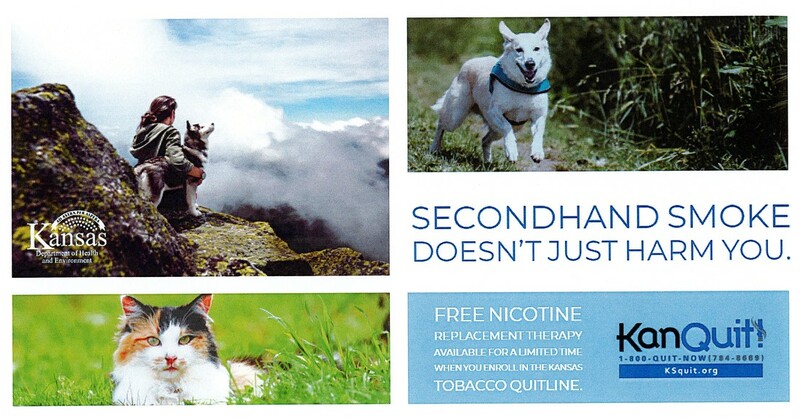 The committee meets monthly to review current policies, promote cessation and educate additional partners on the impact of tobacco use on chronic disease. 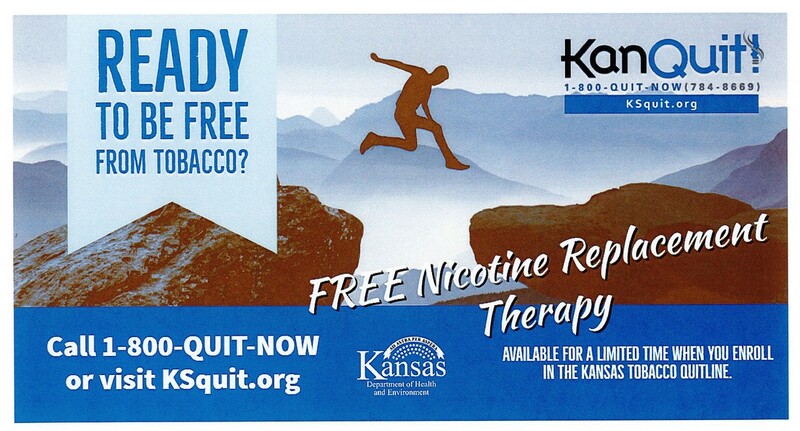 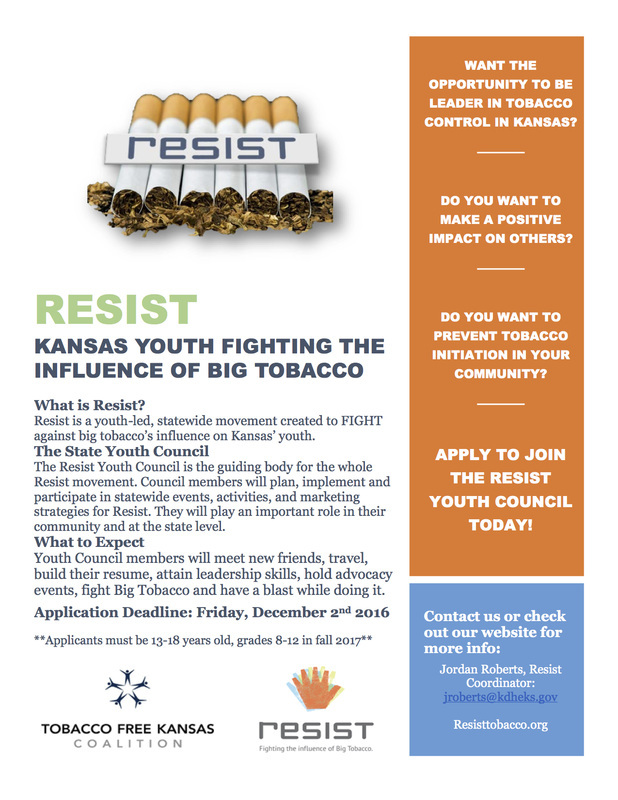 Live Well Crawford County endorses Resist, a youth-led, statewide movement created to fight against big tobacco's influence on Kansas youth. 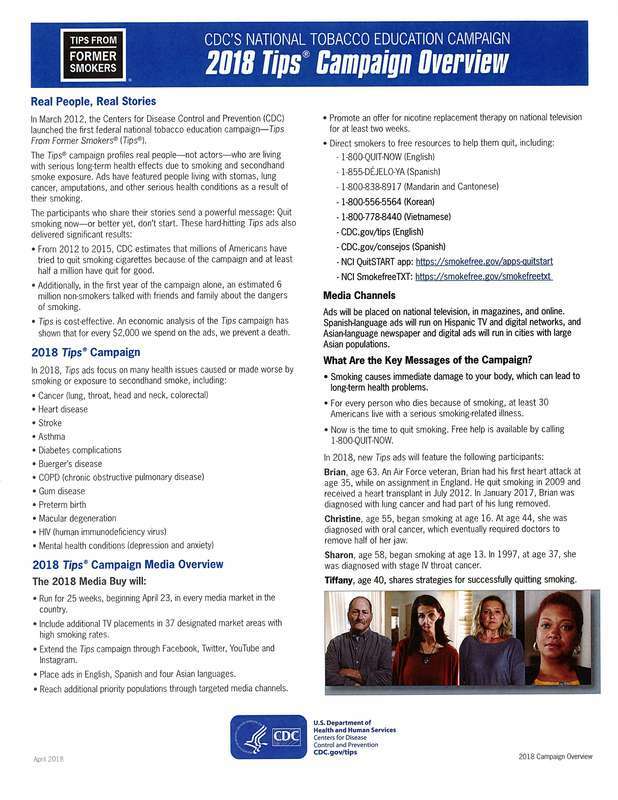 Resist is seeking young people who want to help prevent tobacco initiation in their communities.